ALL THE RECORDS ARE IN GREAT CONDITION ! 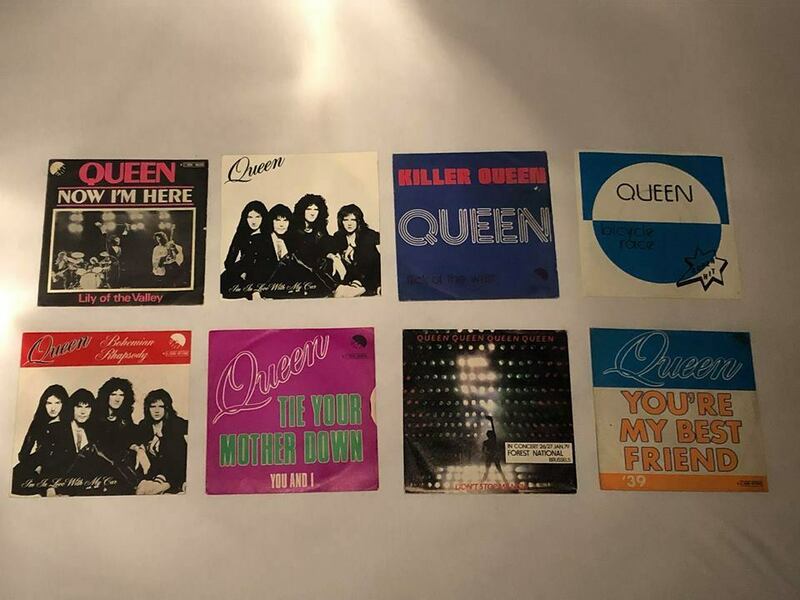 SPECIAL 2 UNIEK PROMO SLEEVES : BICYCLE RACE / FAT BOTTOMED GIRLS !!! : I'M IN LOVE WITH MY CAR / BOHEMIAN RHAPSODY !! !